Welcome to Sprinkler Master Franchise! 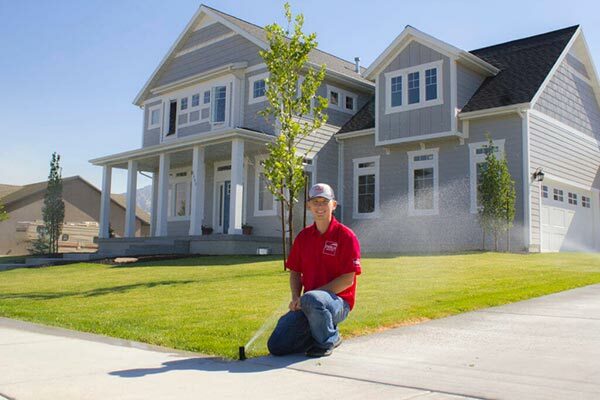 As the owner of Sprinkler Master Franchise (SMF) I love providing a service that can make a person’s yard beautiful and life easier. We recognized a need in the market to provide a business system to exclusively focus on sprinkler repair and installations. SMF is the best price and value on the market. SMF is ideal for managers desiring to start and build a service business. A wise man said, “Smart people learn from their own mistakes, wise people learn from others.” You can join our team and skip all of the pitfalls that come with starting up your own business. With our experience and knowledge, you will have everything it takes to be successful. Our goal is not just to fix sprinklers, but to make the customer happy by performing quality work on their sprinklers. SMF knows that a business is only as good as the people that work for it and we look forward to having more qualified professionals join our team. Many entrepreneurs start out with a thought and a prayer to have their idea succeed, with SMF you can look at our track record and know that you will be successful with our business plan to guide you along the way. A major benefit of our franchise is that individual franchises profit from the collective knowledge of the entire organization. We have prime territories available!